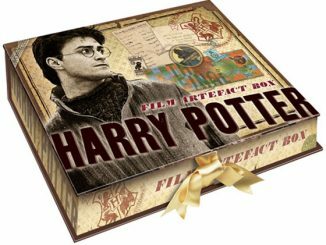 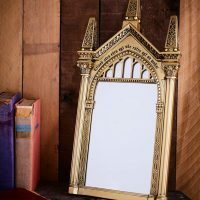 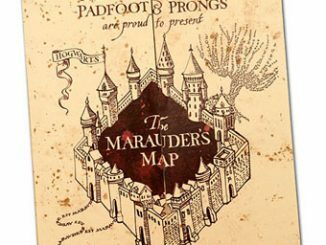 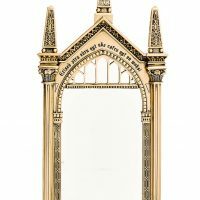 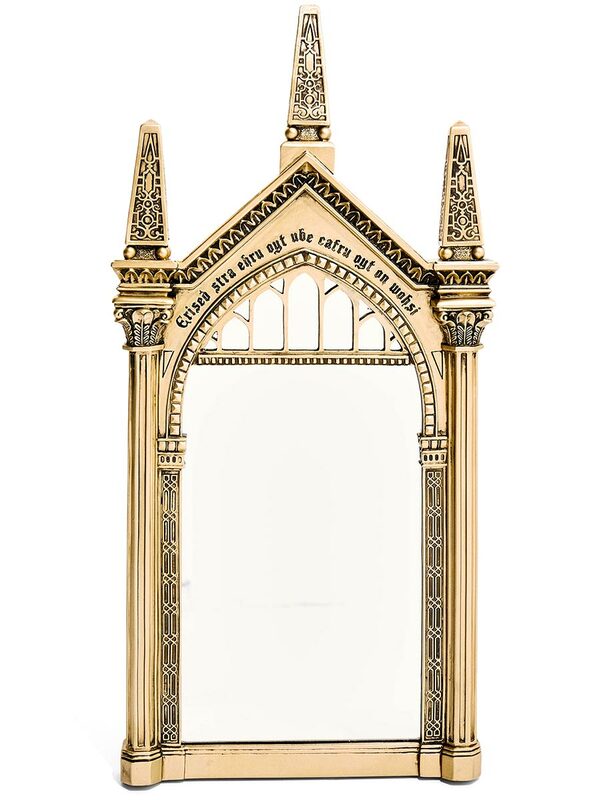 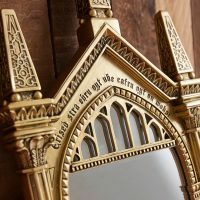 This Harry Potter Mirror Of The Erised Replica features a gold frame and is officially licensed merchandise. 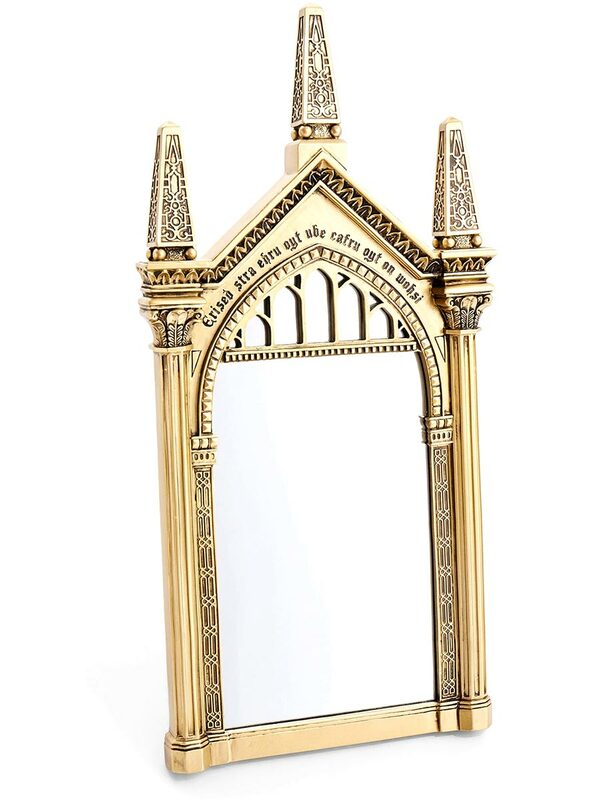 It has a stand on back, if you want to display it on a tabletop. 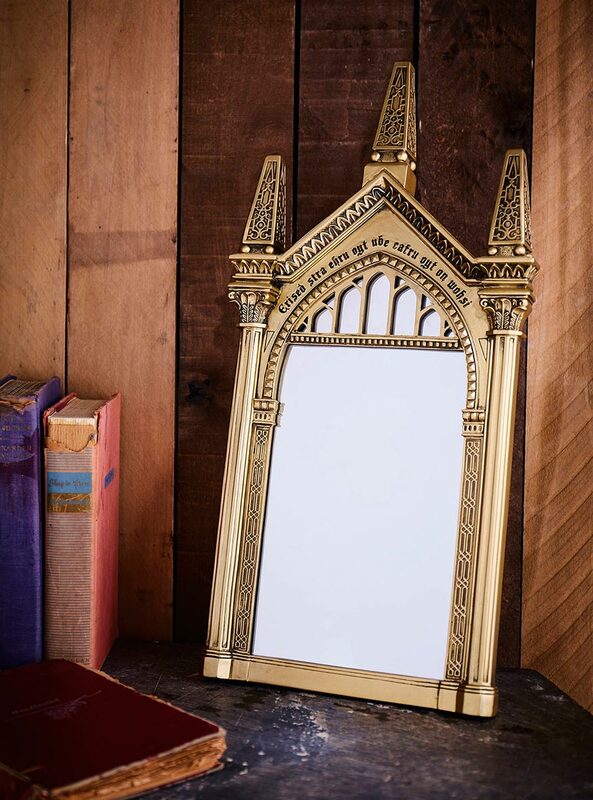 It also has a hanger mount for putting it on a wall. 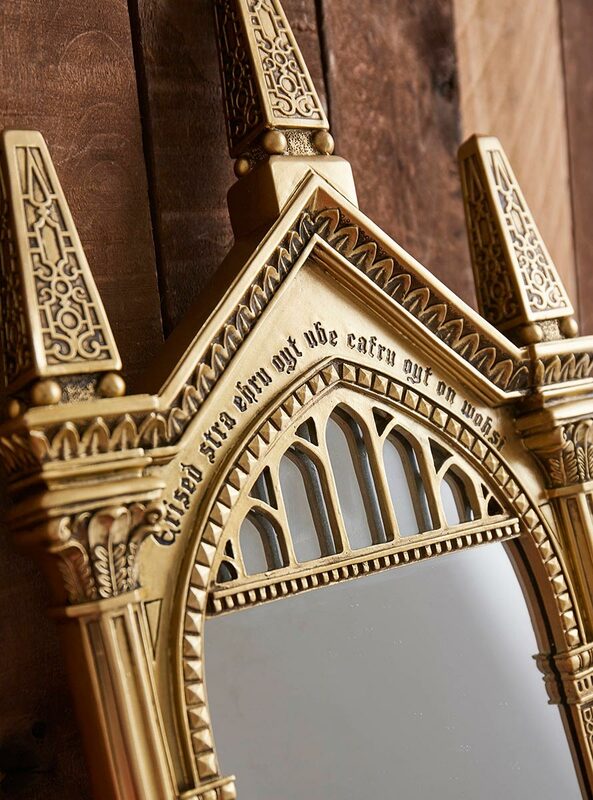 The mirror shows the most desperate desire of a person’s heart, a vision that has been known to drive men mad. 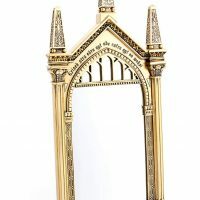 The happiest person in the world would look in the mirror and see a reflection of them, exactly as they were – so that must be you, because this replica mirror will show you a clear reflection of yourself! 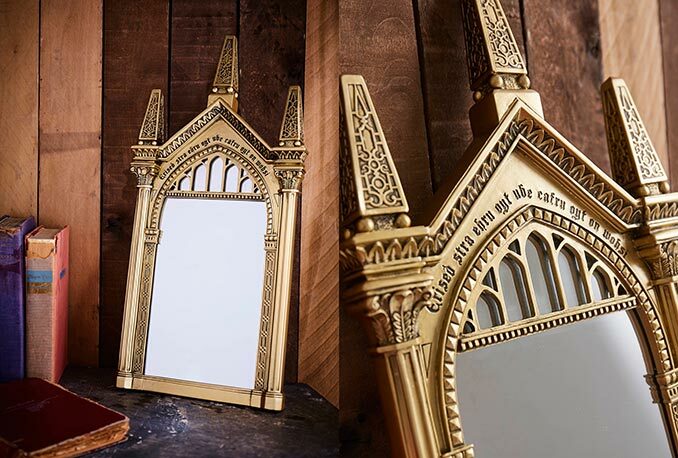 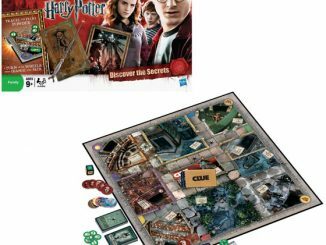 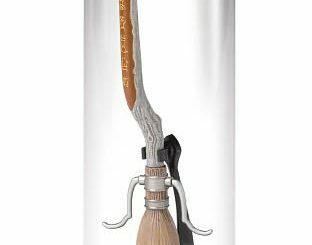 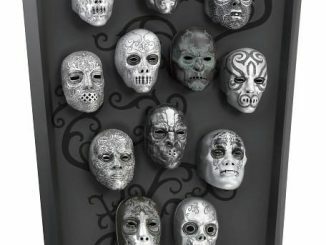 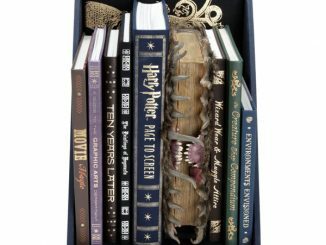 Buy the Harry Potter Mirror Of The Erised Replica at Hot Topic. 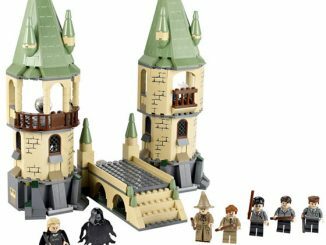 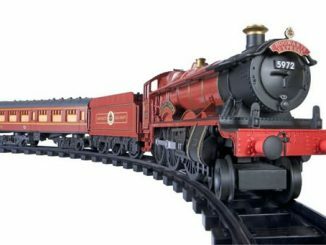 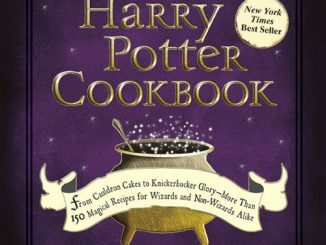 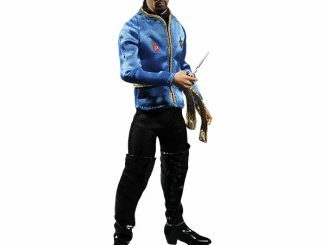 The regular price is $49.90, but right now it is on sale for $39.92 (20% off). 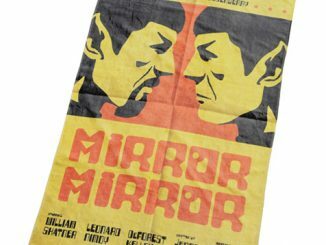 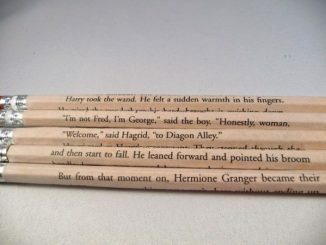 You can also find it at Think Geek.